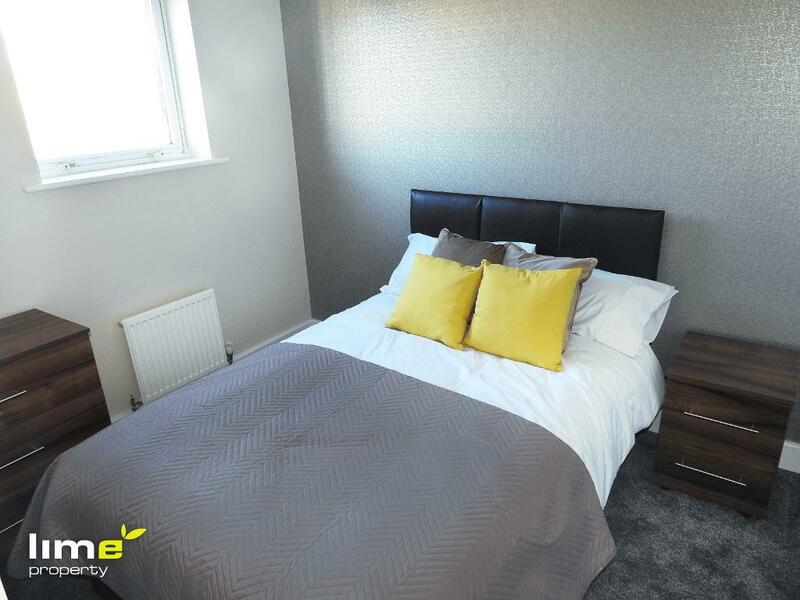 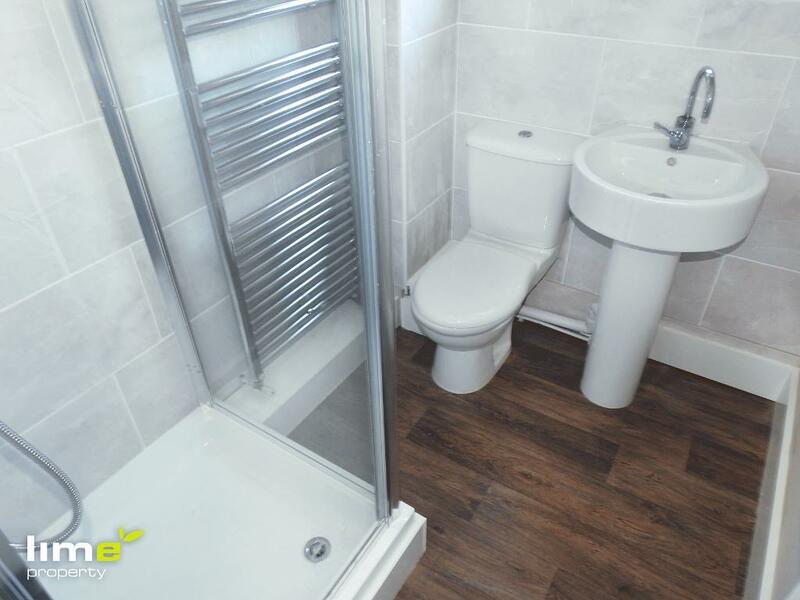 This brand new modern double room is situated on the top floor in a shared house offering a private ensuite shower room and is fully furnished to an extremely high standard. 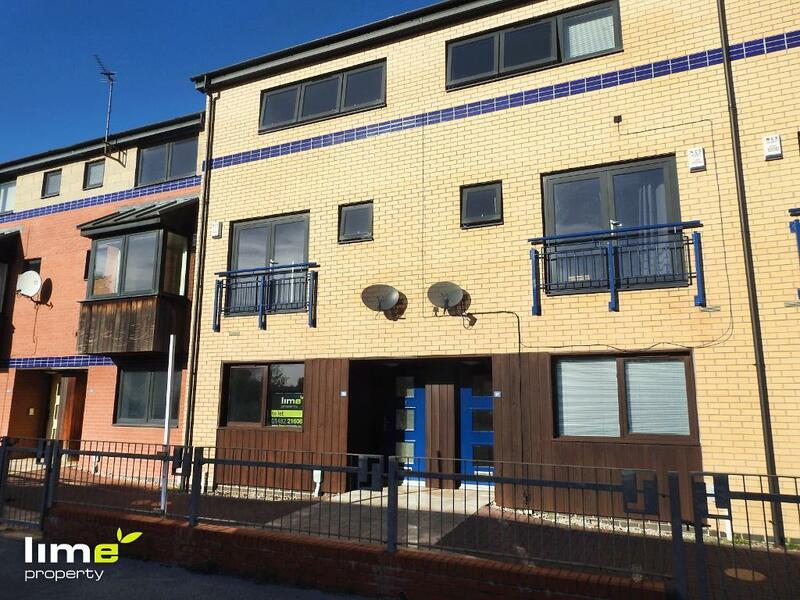 Situated close to Hull City Centre, this room is ideal for any working professional. 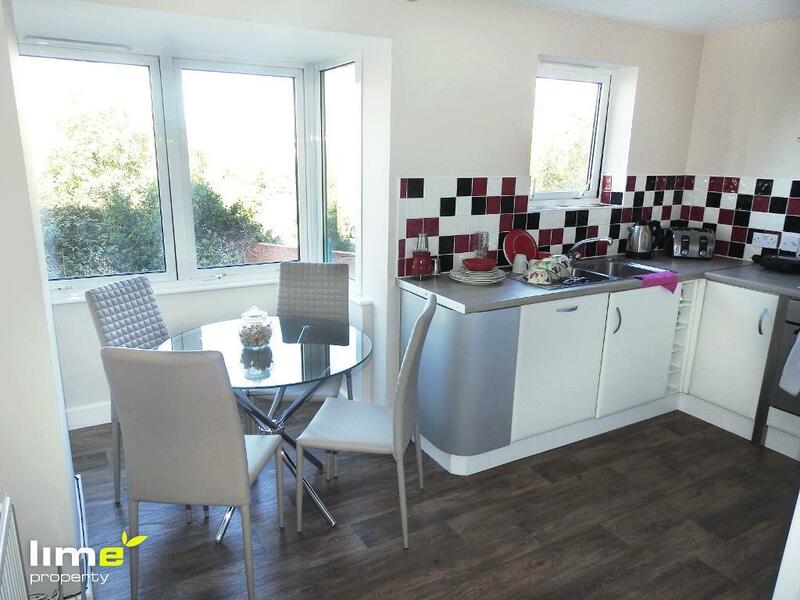 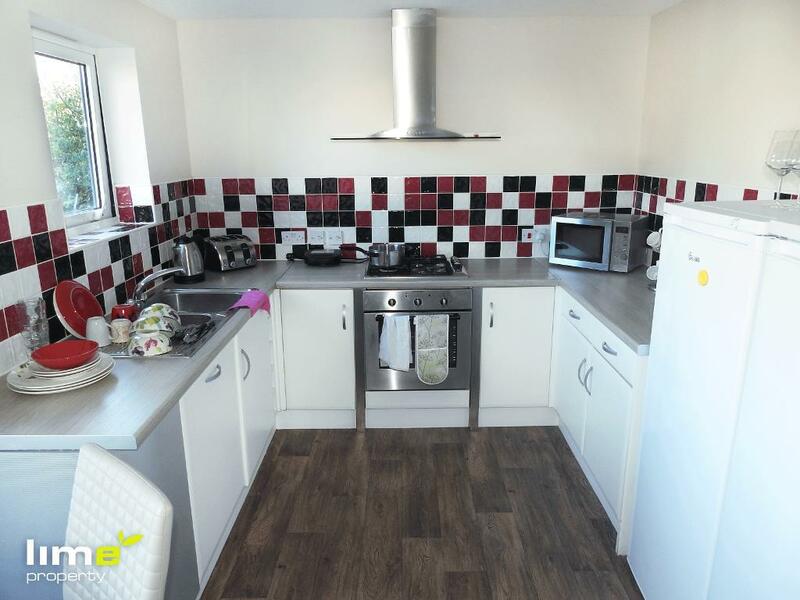 The modern communal areas comprises of; entrance hall, utility room, shared space with patio doors to low maintenance outdoor patio space and a fully equipped fitted dining/kitchen.